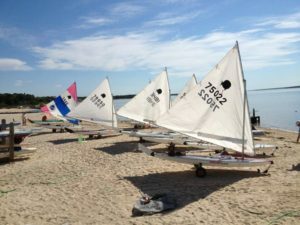 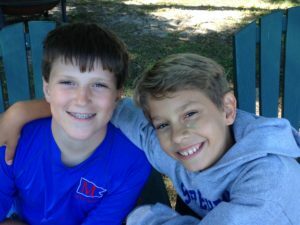 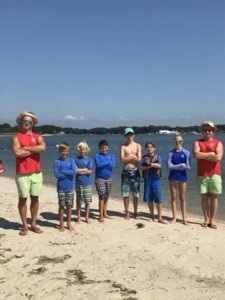 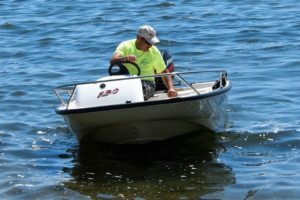 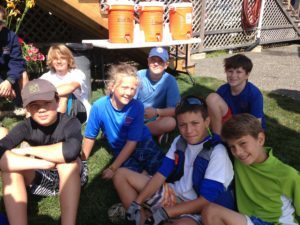 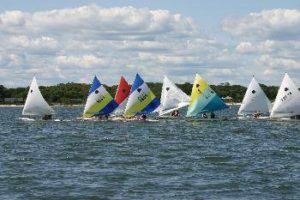 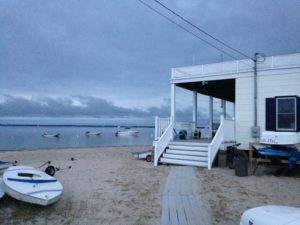 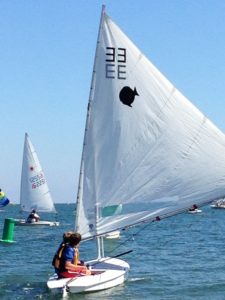 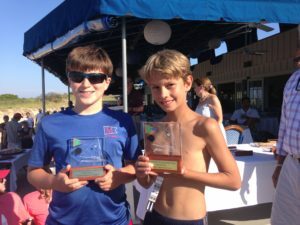 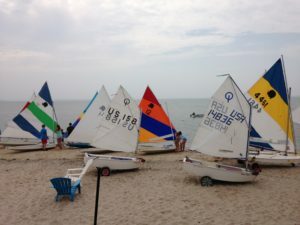 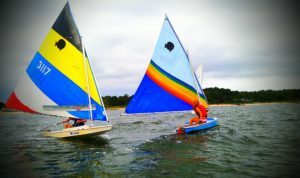 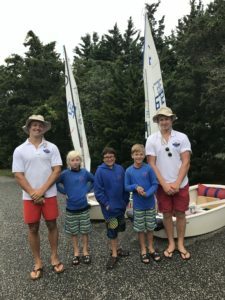 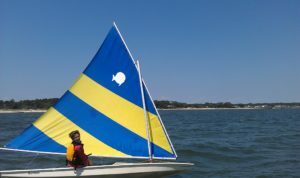 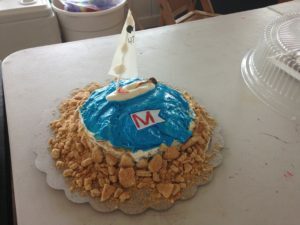 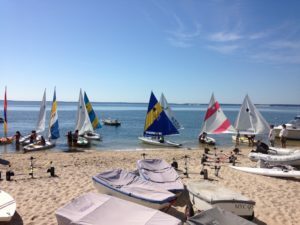 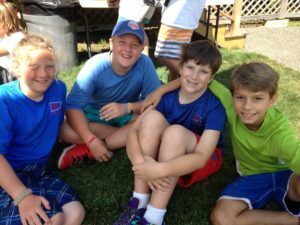 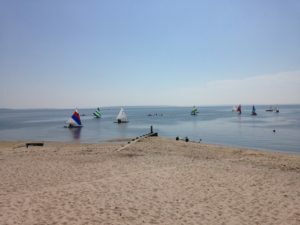 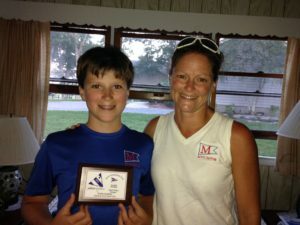 Take a look at all the fun we have at the Mattituck Yacht Club each Summer! 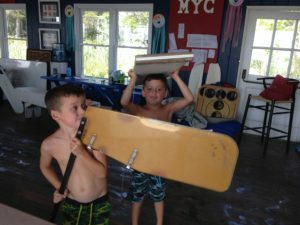 Thanks to Rich Petrowski for making this 2nd video of MYC. 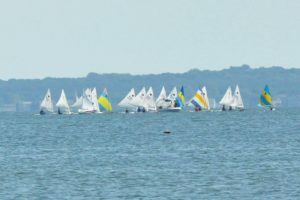 The kids look like they are having so much fun sailing around the bay. 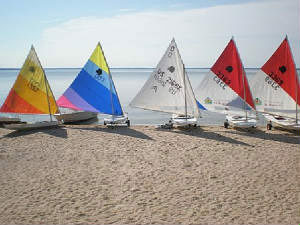 Lined up and ready to head out for the day. 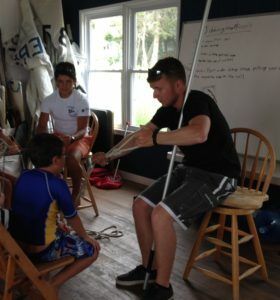 Instructors are always around to help. 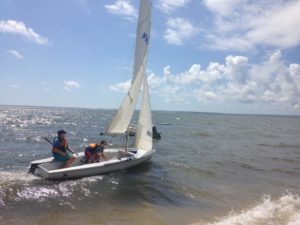 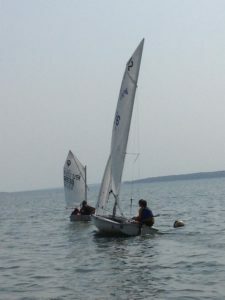 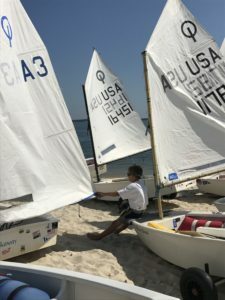 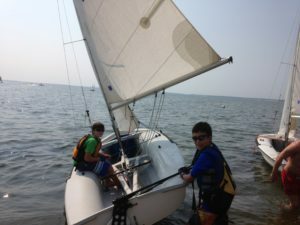 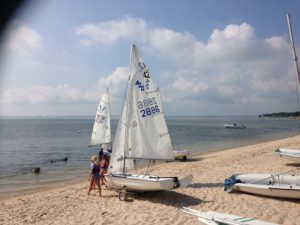 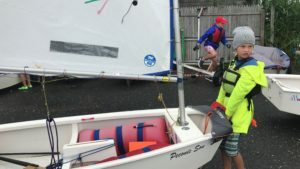 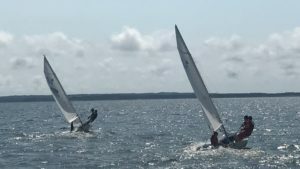 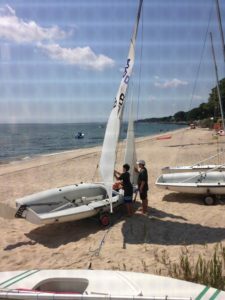 The Peconic Bay is great for learning to sail. 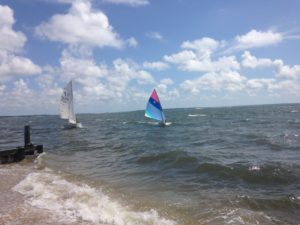 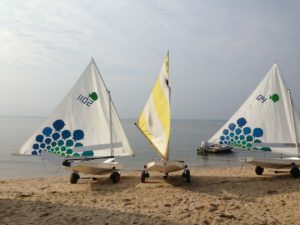 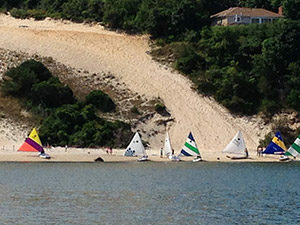 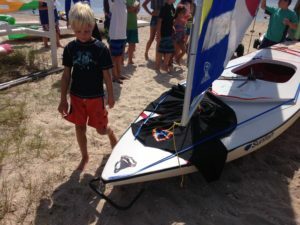 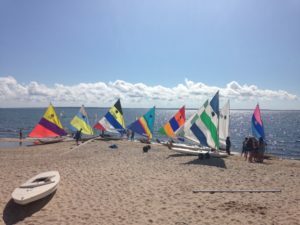 Sail to the Dunes – one of the best events of the Summer! 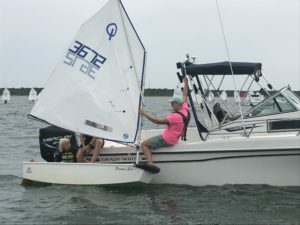 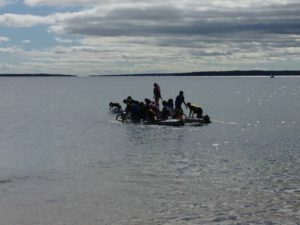 How many kids does it take to flip a sailboat?